Ever since my experience of withdrawing my very first investment on FarmOn way back on 2015, I have not withdrawn any thereafter [here is that post]. This October, after failing on reinvesting my balance for the 15th cycle in September, I have decided to withdraw some and I can say it has improved compared to before. I requested a withdrawal last October 06 via my FarmOn account by clicking the withdraw button below my Vault Summary on the right corner of the screen. 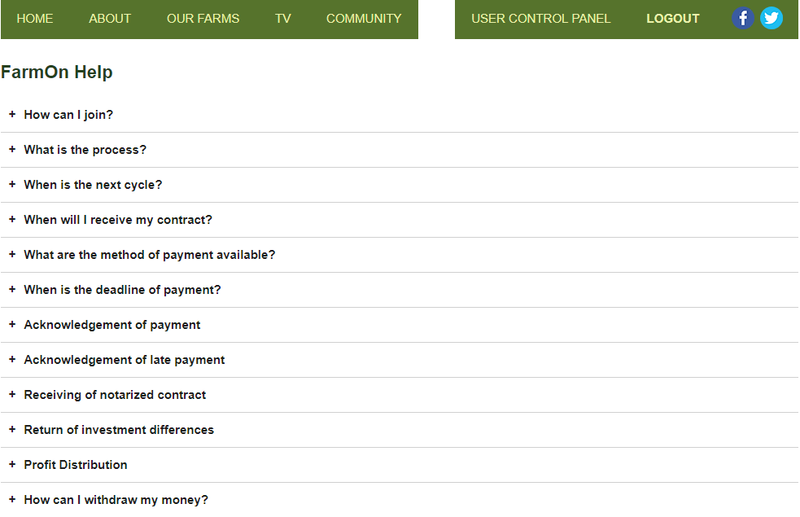 Just fill in the required fields [I forgot to take screenshots]. 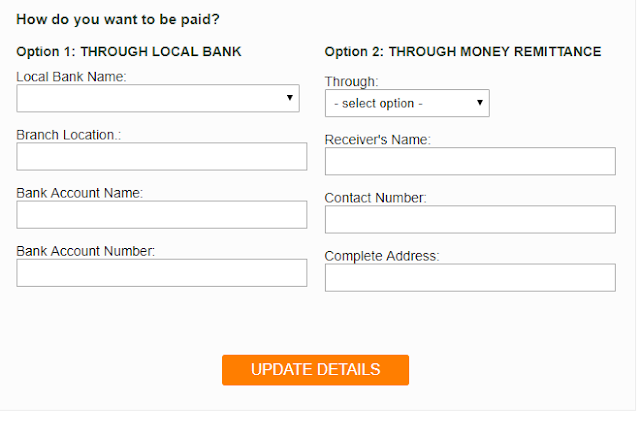 If you have not indicated how you want to be paid yet, just go to Update Profile and select the option you want to be paid. 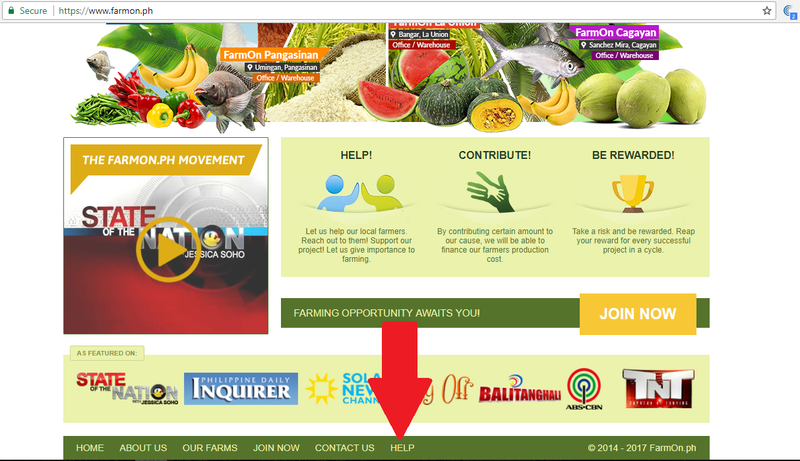 Yesterday I received an email from FarmOn, a notification that I received a message in my Message Centre. 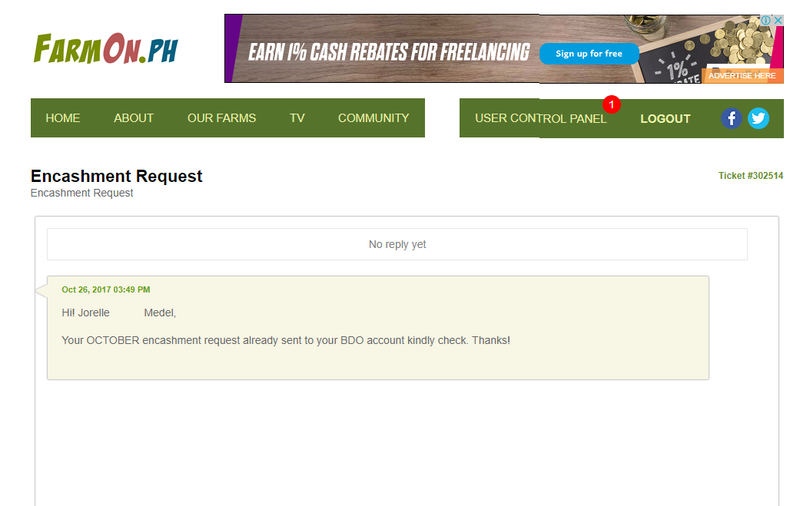 When I checked it, it was about my withdrawal request. I logged in my online banking account and yeah it is already reflected. 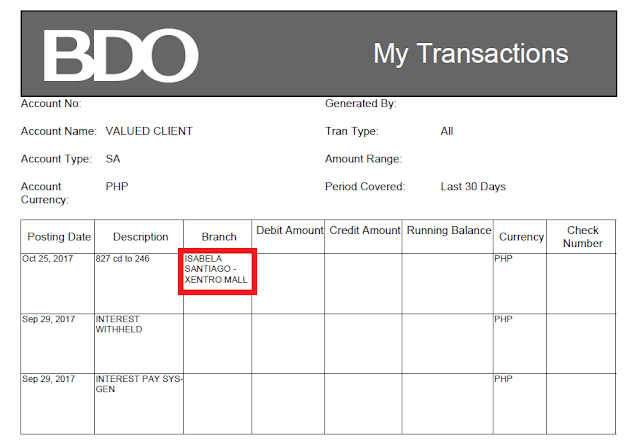 As for me, no charges were deducted and I received my withdrawal in full unlike my first experience on 2015 where my withdrawal was reduced by Php 50.00. I wonder though if it will be deducted on my remaining balance on my FarmOn account. 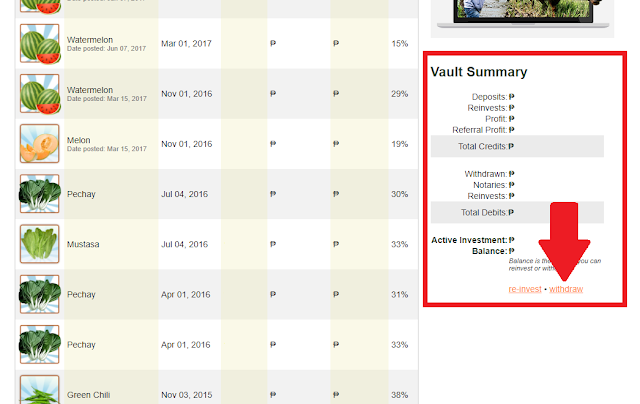 I will check it out when they update my Vault Summary [my withdrawal is not yet reflected on my FarmOn account]. Requesting of withdrawal is available ONLY from 1st day up to 15th day of every month. That is good in my point of view since after the 15th day, they will start processing them and surely you will be able to receive it by the end of the same month, like I experienced. Oh and finally, FarmOn made a page for FAQs! Hopefully new FarmOners and interested investors will check that out.